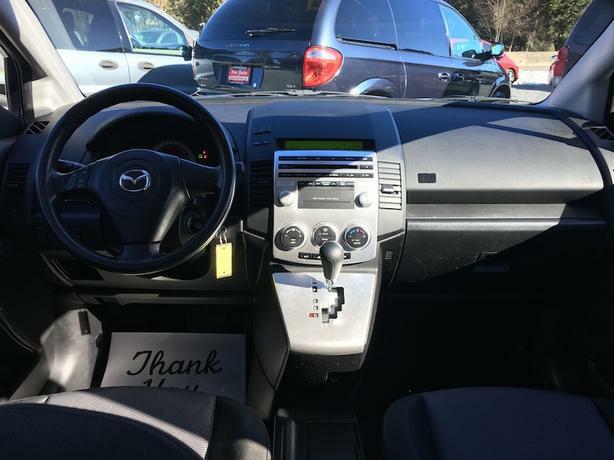 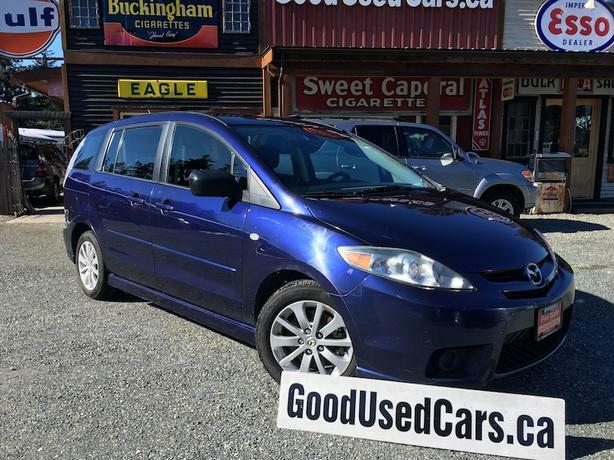 $6,400 · 2007 Mazda 5 - Automatic Four Cylinder Minivan! 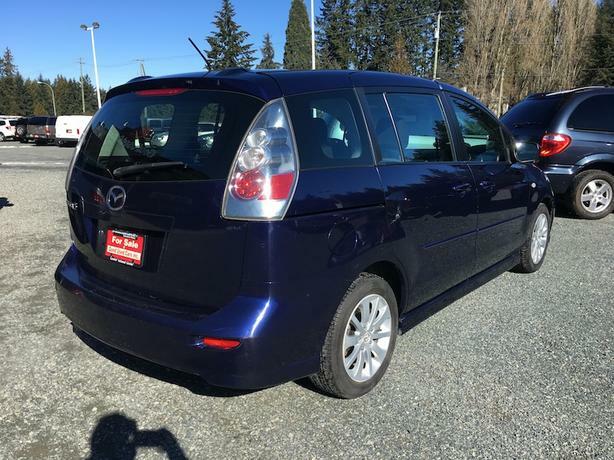 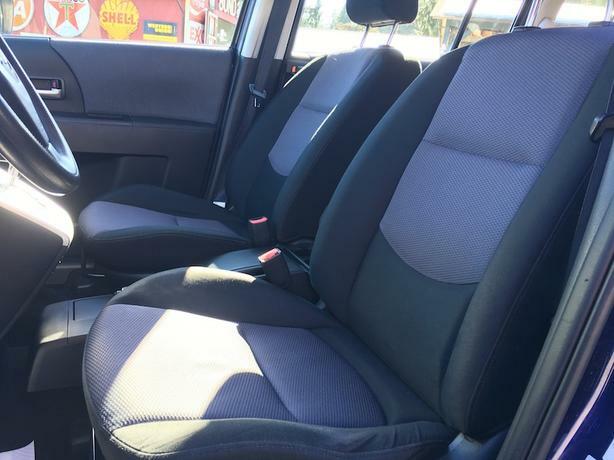 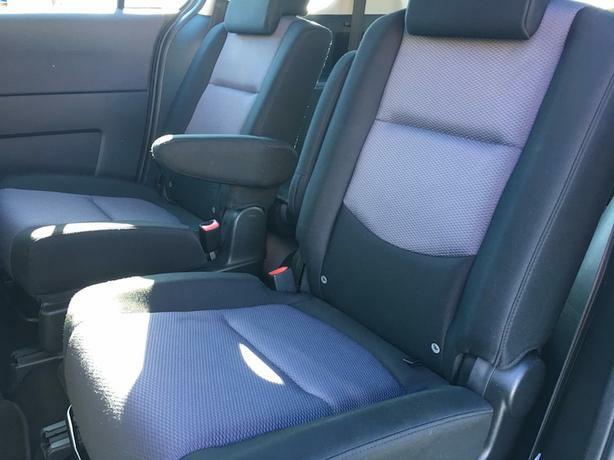 Mazda 5 is a rare mini van with seating for 6 equipped with a 2.3 L four cylinder engine. 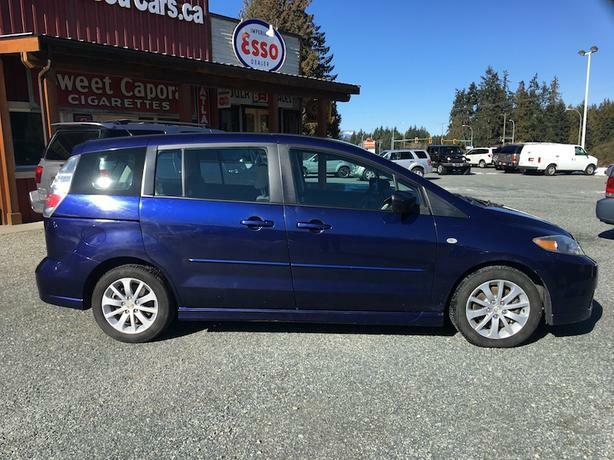 This Mazda 5 has been reconditioned with new front brakes and a thorough tune up. 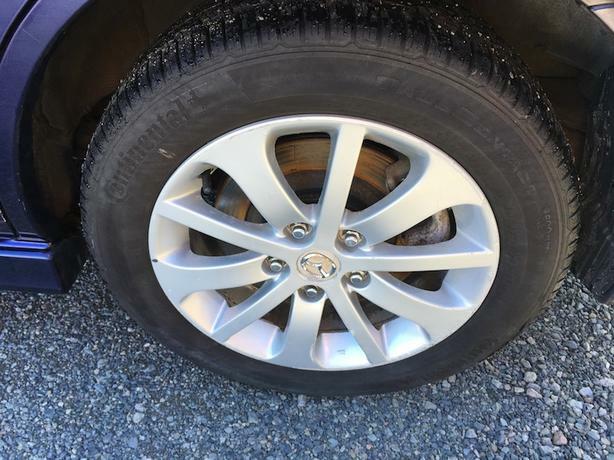 It is a 100% BC registered vehicle. 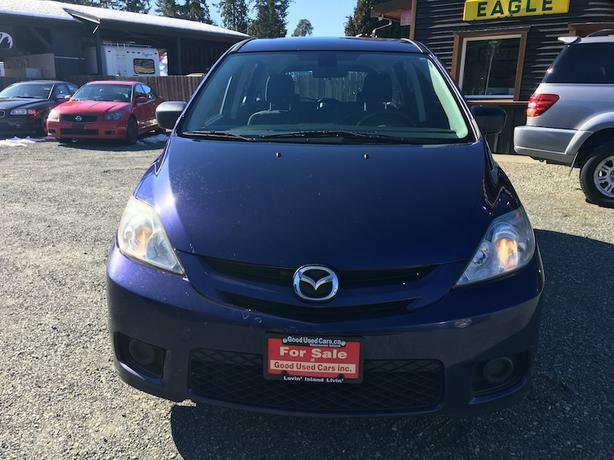 This Mazda 5 is ready for all your family's Island adventures.